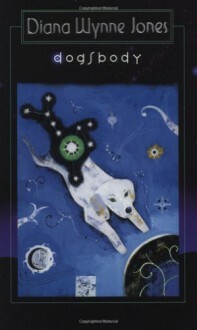 The Dog Star, Sirius, is tried for murder by his heavenly peers and found guilty. His sentence: to be reborn on Earth as a dog until such time as he carries out the seemingly impossible mission imposed on him.In his Earth guise, Sirius, renamed Leo, truly lives a dog's life. Although he is the pet of a girl who loves him, both child and dog are mistreated by the family with whom they live. But the worldly obstacles Leo faces are minor when compared with his chilling encounters with the Dark Powers that are set against him. His quest seems hopeless until at lost Sol, Moon, and Earth itself come to his aid.Dogsbody is a tense, exciting, sciencefiction fantasy, a thriller, and a touching dog story all in one.